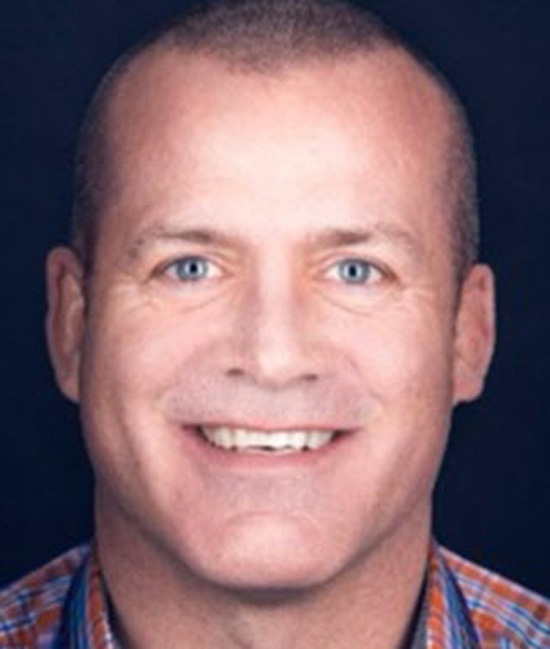 Vince Fowler is an executive and business coach, a TEDx Speaker, workshop facilitator and Military Veteran. After leaving the Canadian Military, Vince pursued a successful career in professional sales before moving into business coaching. Vince is the founder of The Measurable Difference, a successful bi-monthly networking and speaking event as well as business mastery unplugged which is an online podcast and business resource library. [02.30] How Has Selling Changed – Vince shares how selling has changed over his 21 years in business. [06.40] The Key Attributes of a Modern Successful Sales Professional – Listen and Learn, Sales is the Result of Value Created. [08.00] Vince’s Top Three Sales Do’s and Don’ts – Ask questions, plan the day (don’t waste prime time of the day), have a positive mental attitude. [10.42] Vince’s Most Satisfying Sales Pursuit and Lesson – Vince shares his pursuit of a large account, which he would have been intimidated to sell to in the past, the lesson he learned is having the confidence to say no to clients who are not a good fit for his service. [13.18] Vince’s Advice to His Younger Self – ADHD has been a blessing and curse for Vince, his advice to his Younger self would be to plan. People buy for their reasons, not yours – A sale is the result of value created – Business is the result of credibility and trust earned over time. I love tech, anything made by Apple, biking with my kids, reading, TED, music, comedy and mowing my lawn.